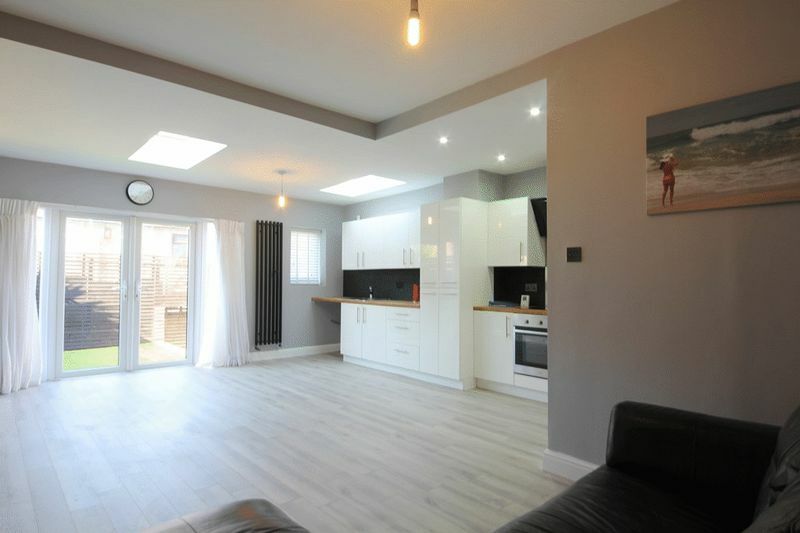 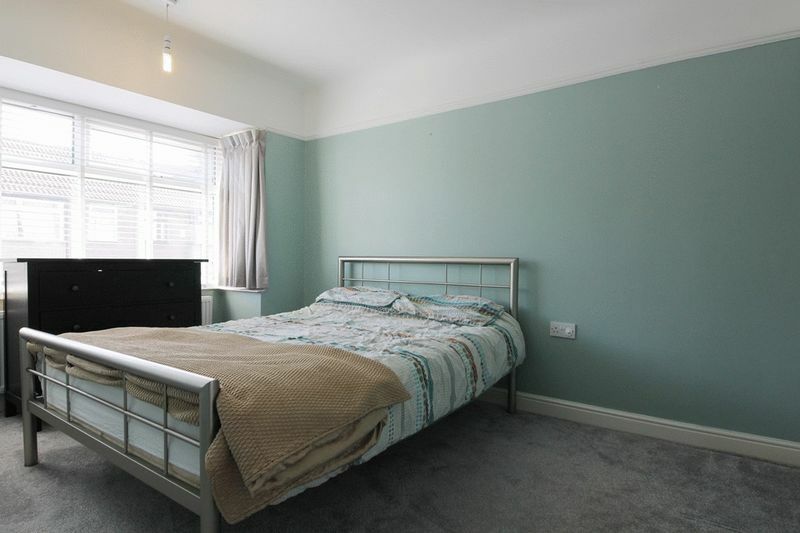 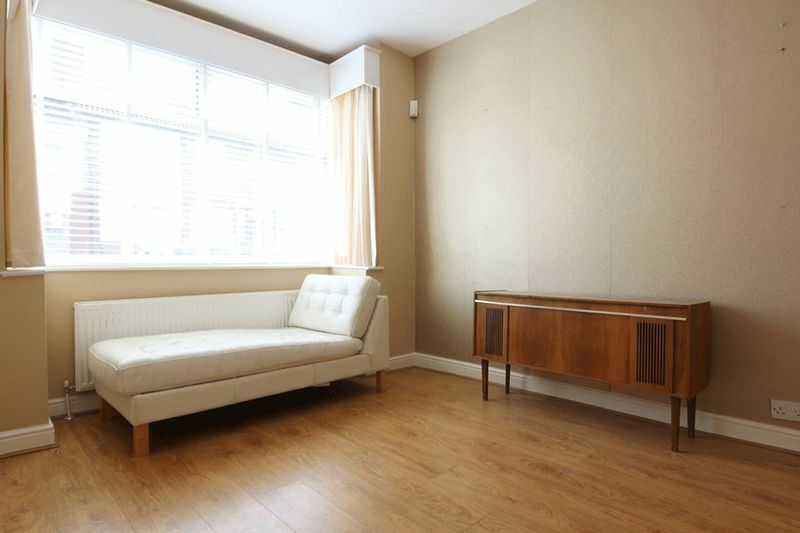 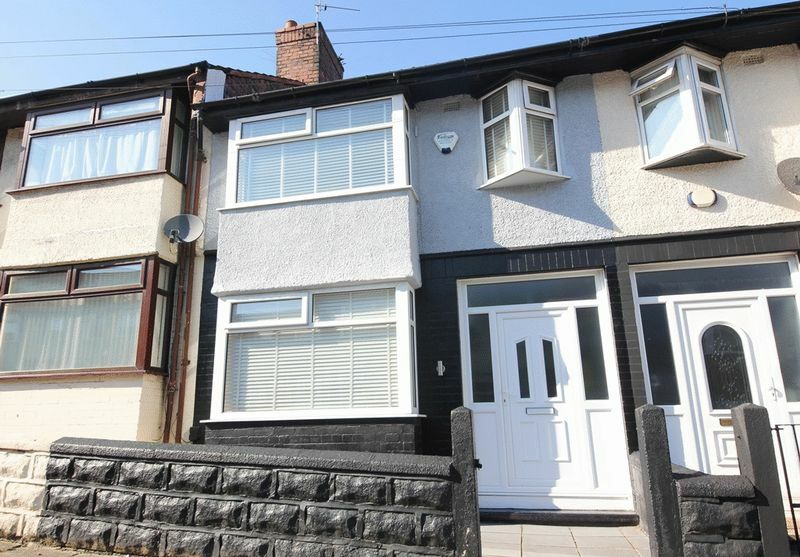 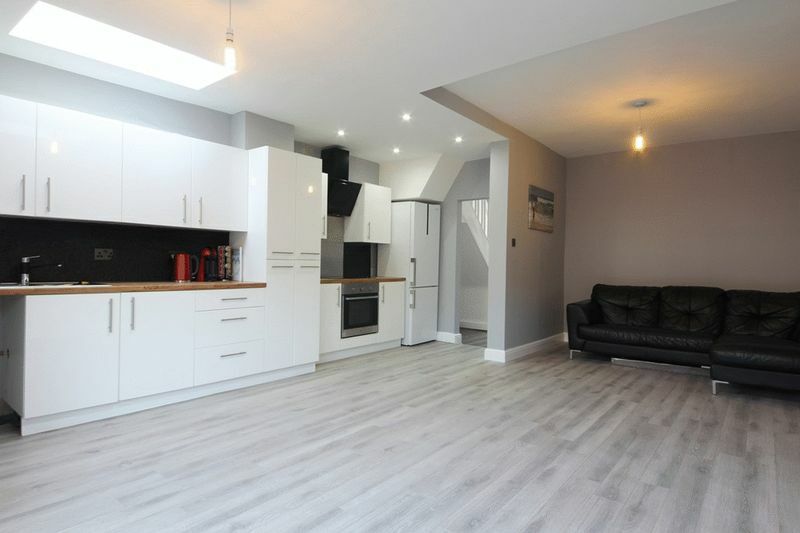 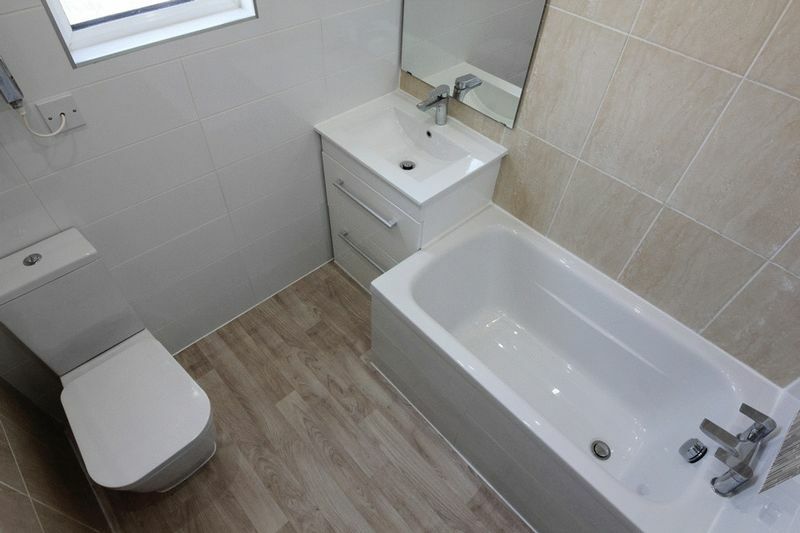 Located on Gorton Road in the popular community of Old Swan, L13, is this recently refurbished three bedroom mid terrace property, brought to the sales market by appointed agents Move Residential. 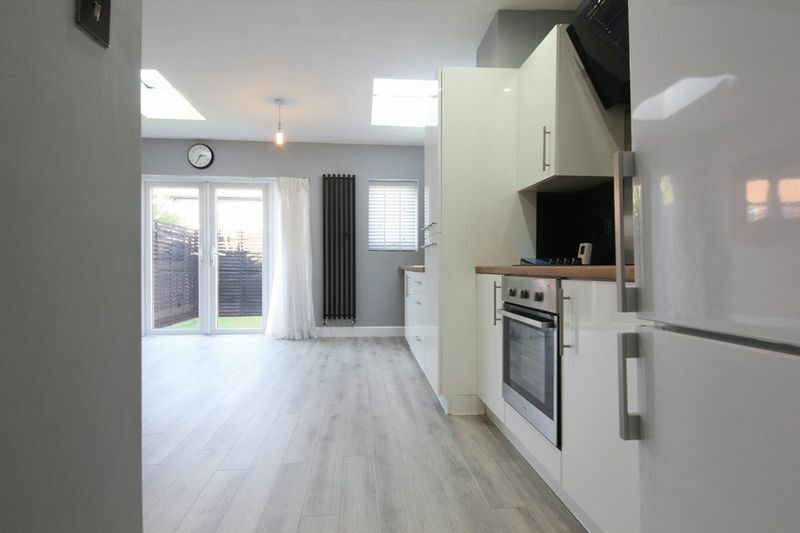 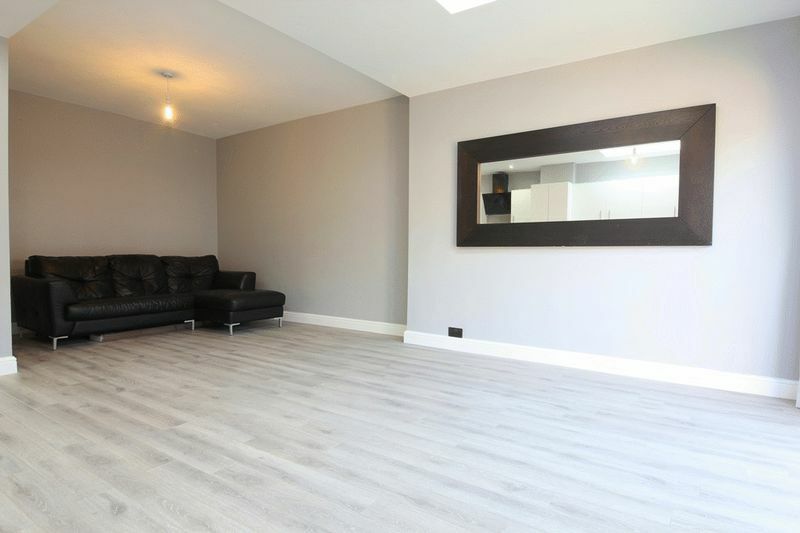 To the ground floor there is a smart entrance hallway, a family lounge, an extended secondary reception room which also features a modern fitted kitchen with a range of stylish wall and base units, plentiful work surface space and an integrated hob and oven. 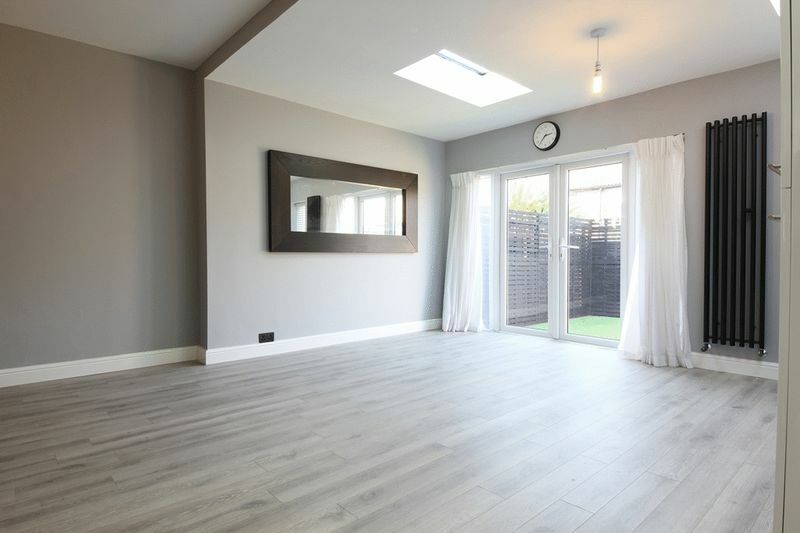 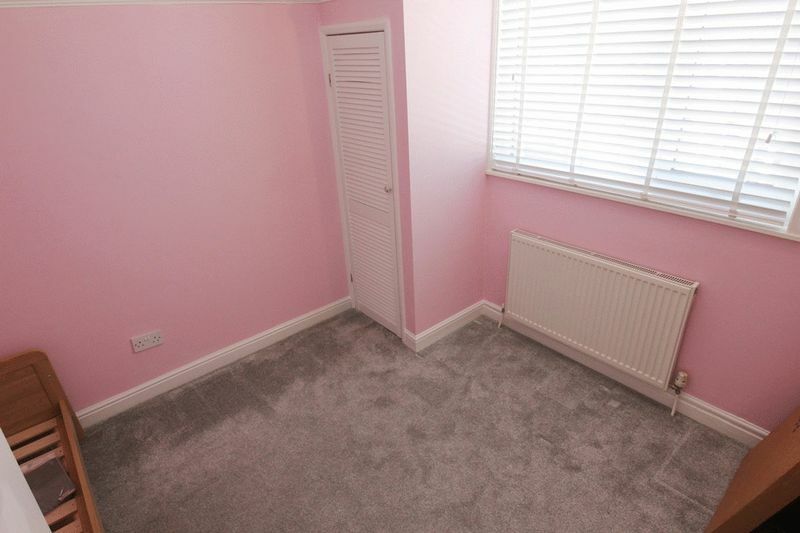 This room receives an abundance of natural light courtesy of French doors leading to the rear garden. 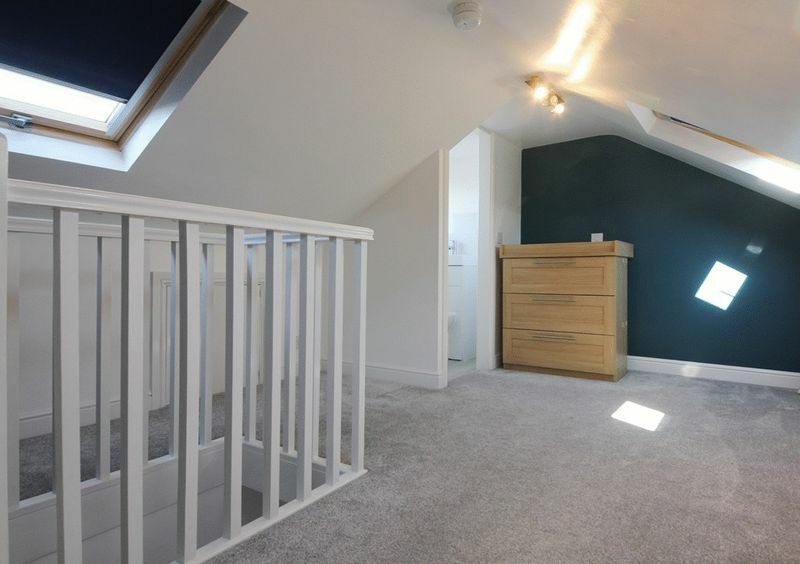 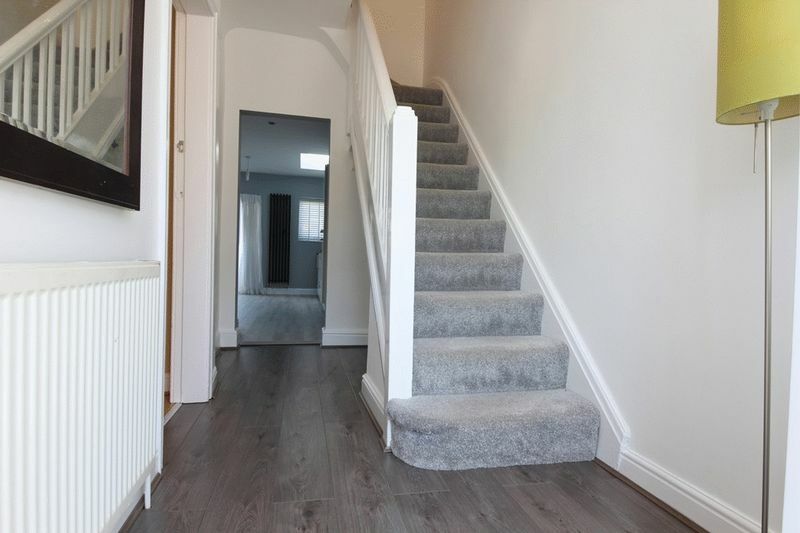 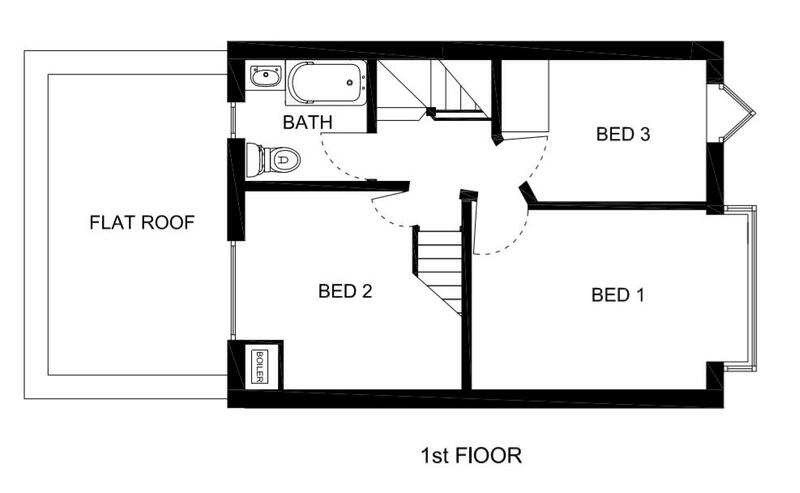 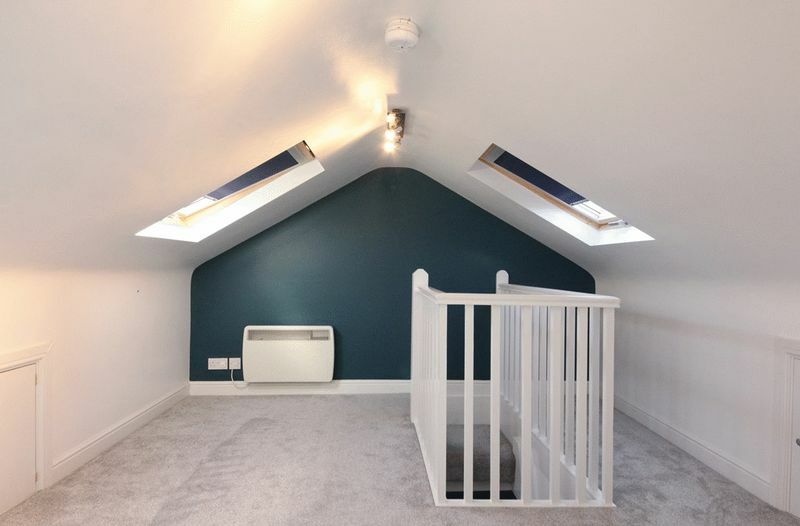 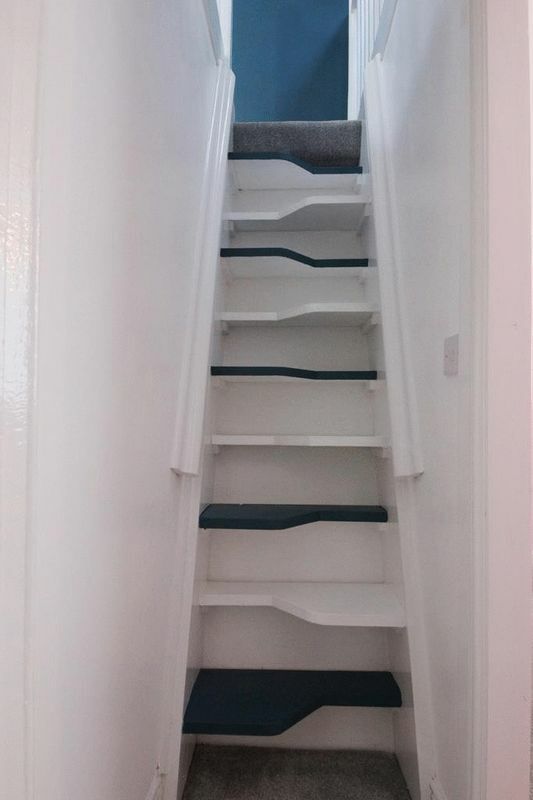 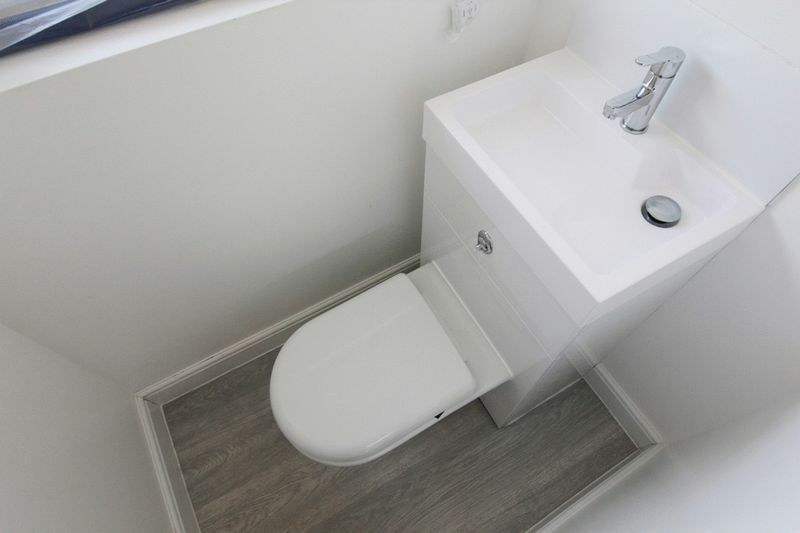 As you ascend to the first floor the property continues to impress where you will find two double bedrooms, an additional single bedroom and a three piece family bathroom suite. 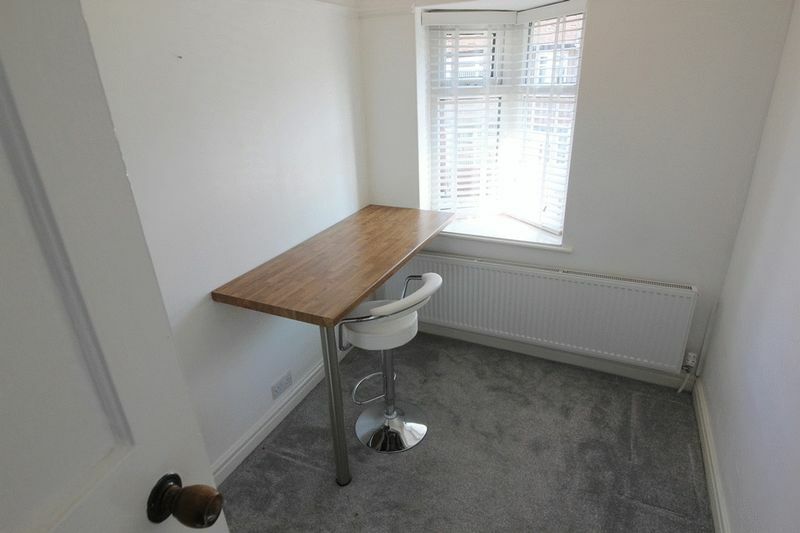 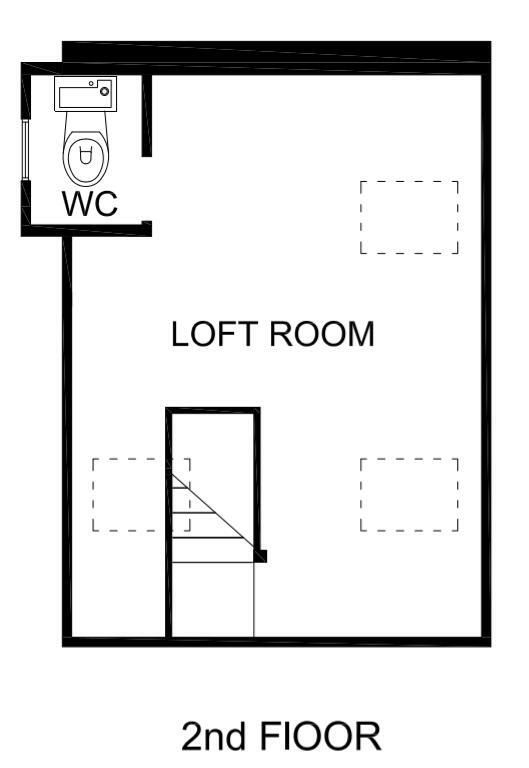 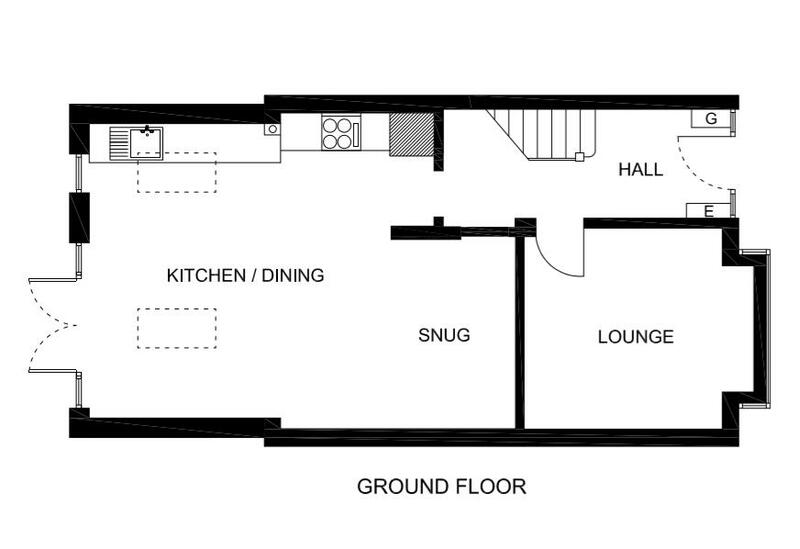 To the second floor there is a converted loft room complete with Velux windows and a WC. 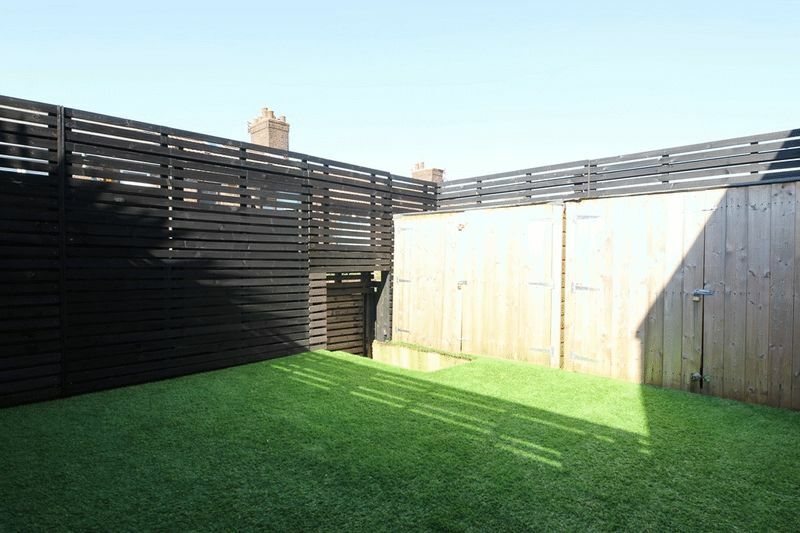 Externally, there is an Astro turf lawn with fenced panels.